I looooved working with Mimi! 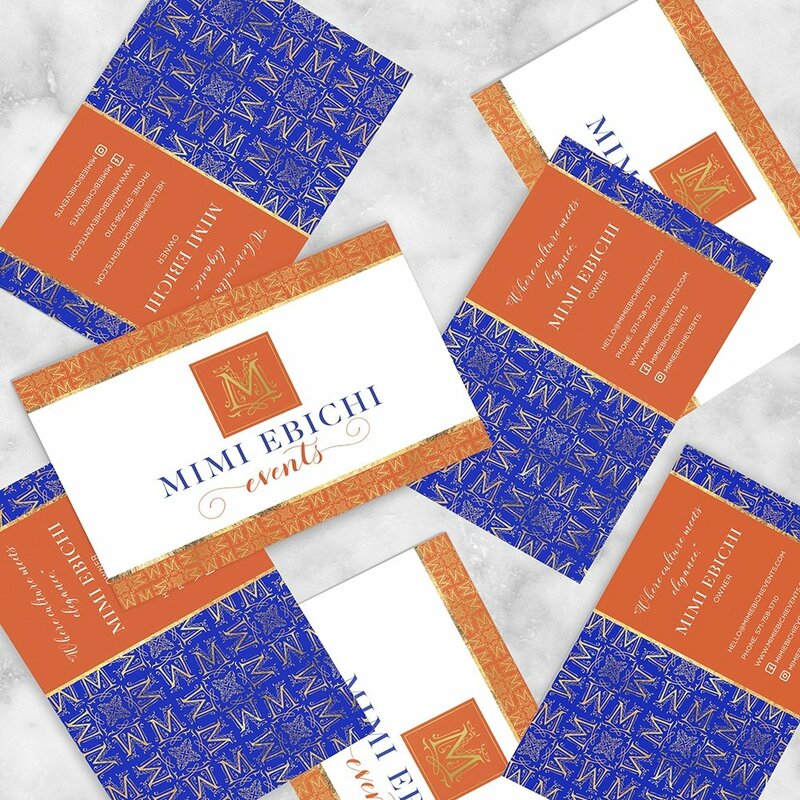 Mimi Ebichi is an events planner based in Virginia and the DC area, with services all over the world. 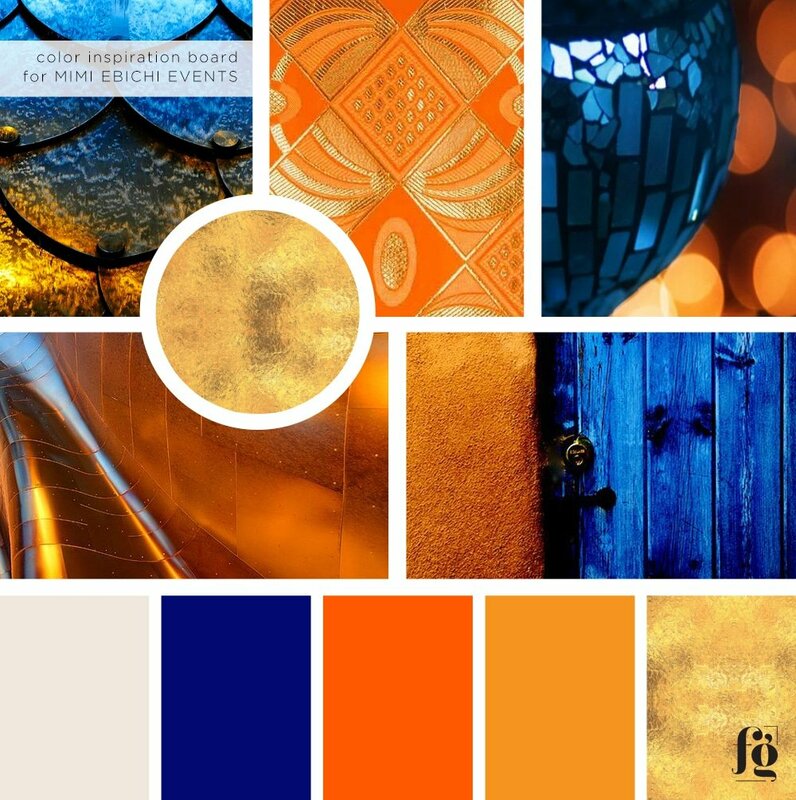 She specializes in premium, luxurious, multicultural and ethnic events. I knew from the start that this wasn’t going to be a cookie-cutter brand! 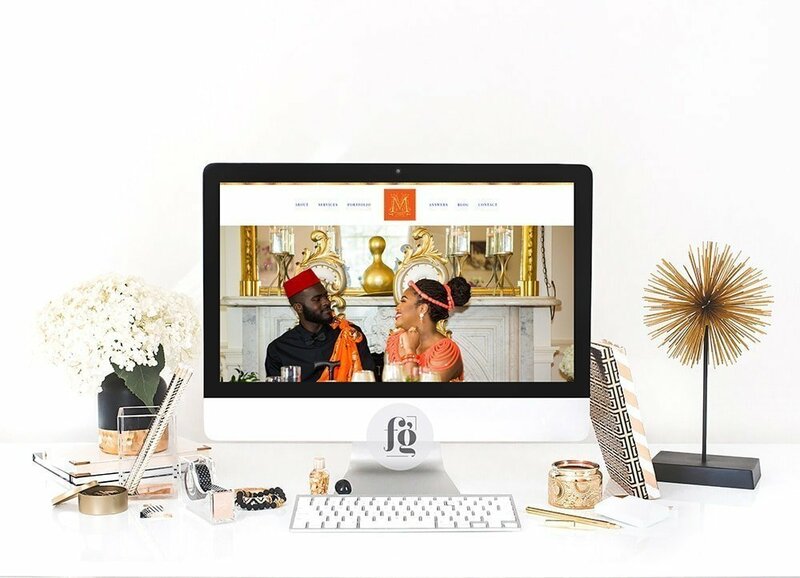 Ginny Krauss worked with Mimi to discover her brand strategy, which derived from the fact that Mimi comes from a royal Nigerian family and works primarily with multi-cultural weddings which often span over multiple day events. We wanted her brand to be bold and full of culture and elegance. 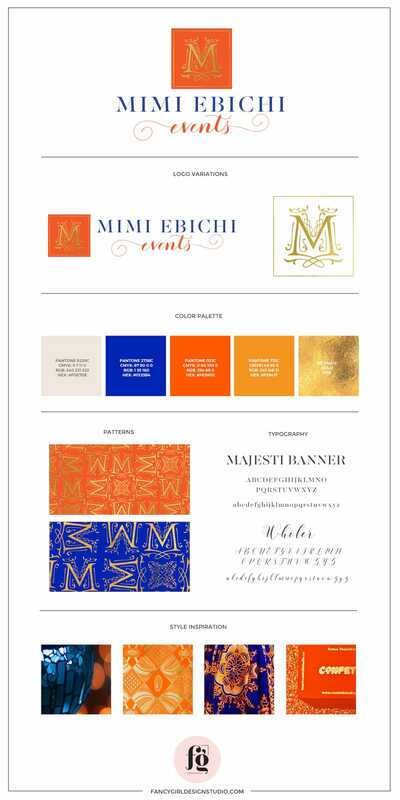 Bold colours and a touch of metallic define Mimi’s brand, and speak of the heart of her business. If you meet her in person, you will know that this colour palette is absolutely perfect for her! 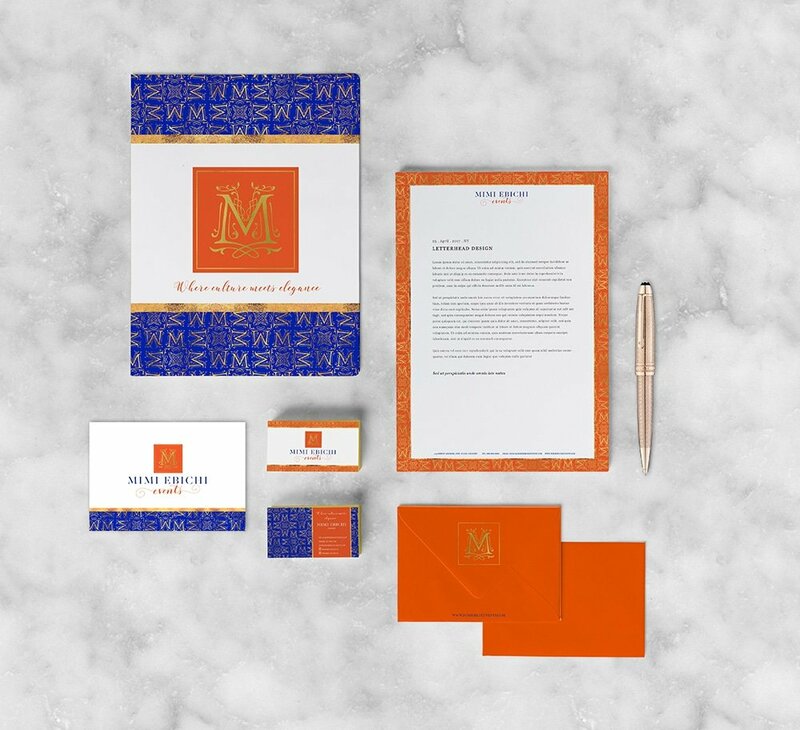 For her logo, I designed a custom monogram in gold, with a vivid orange background. She wanted to add a touch of calligraphy so we used a custom calligraphic script to pair with a high contrast serif. 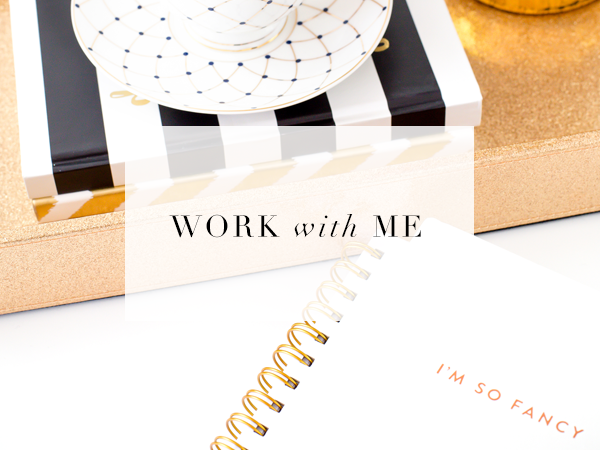 Her stationery suite has lots of gold foil and uses the custom patterns that I also created for her. The overall suite is very regal and luxurious – just what she wanted! 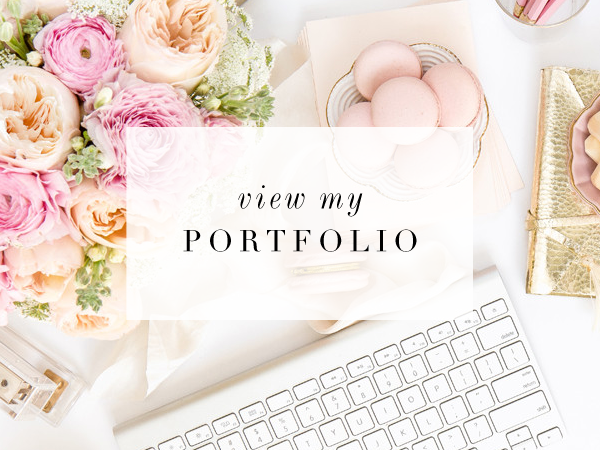 We carried over the same look and feel to her website design. It is built on WordPress, is fully mobile-responsive, and we made sure it was easy to navigate. 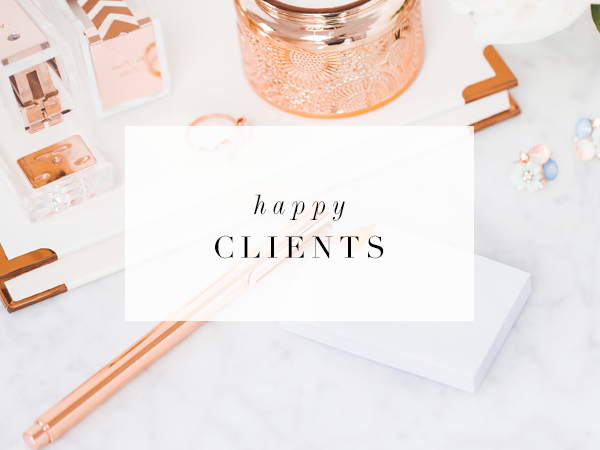 Mimi really wanted a clean, but luxurious website that showcased the heart of her brand and speaks to her ideal client. Mimi was so enthusiastic throughout the project! She had several styled shoots, and didn’t even blink an eye when we asked for on brand headshots. She had a photographer take a new set pronto. This lady moves like lightning! It was great working with someone as passionate and committed as she is. Do check out her website!